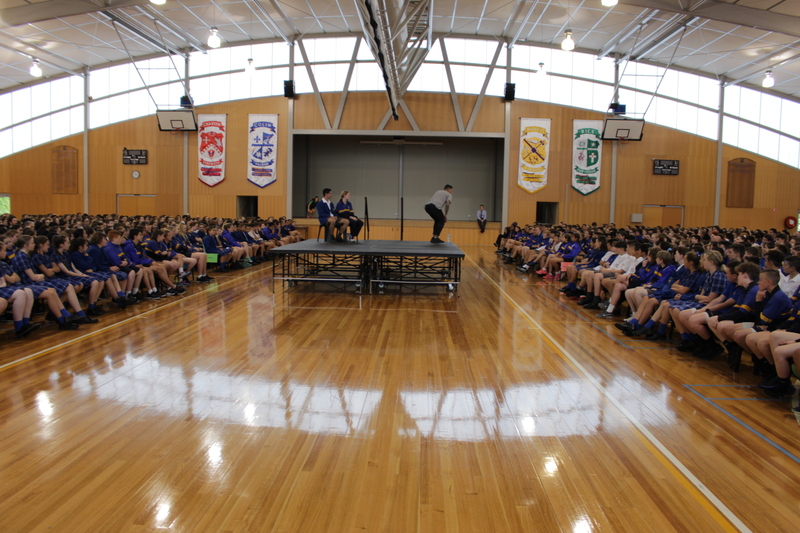 The Pastoral care Program is a formal, timetabled activity which occurs in Period Four each Tuesday. A program is published for each term, which comprises of a mix of College, Year Level and House Assemblies, activities run by Pastoral Teachers in his/her Pastoral Group, guest speakers on relevant issues and House events. The Senior and Middle School have some experiences in common such as House Days and ‘buddy’ pairings but the program is planned bearing in mind the varying needs of students at the different developmental stages in adolescence. There is always the opportunity to incorporate updated resources as issues arise pertaining to students.